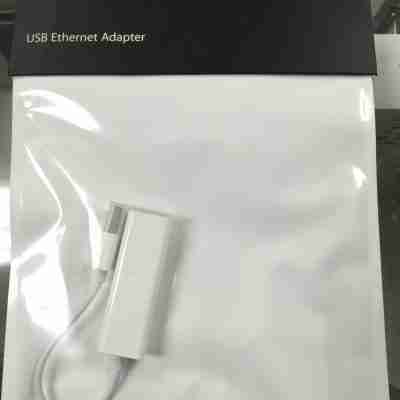 Home / Accessories / Adapters & Cables / Genuine Apple Mini DisplayPort to VGA Adapter (MB572Z/B) – Mint Condition! 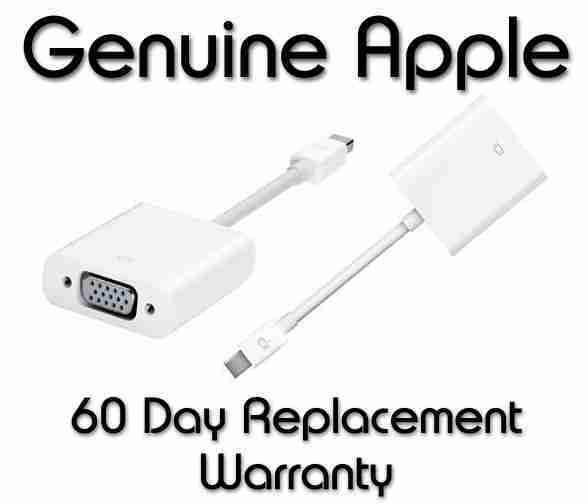 Genuine Apple Mini DisplayPort to VGA Adapter (MB572Z/B) – Mint Condition! 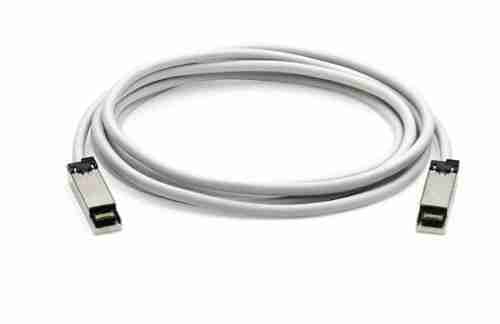 Use the Mini DisplayPort to VGA Adapter to connect your Mac to a standard analog monitor, projector, or LCD that uses a VGA connector or cable. 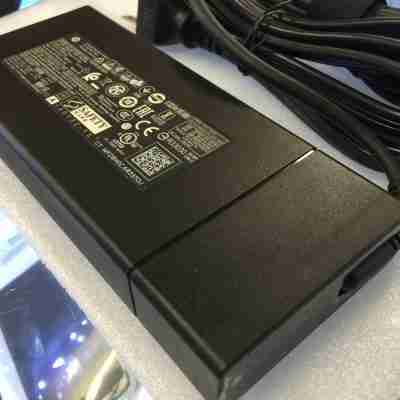 Review the documentation or check with the manufacturer of your monitor to make sure you’re choosing the right adapter. May have signs of scratches or wear & tear!